Gold High School Graduation Gowns. 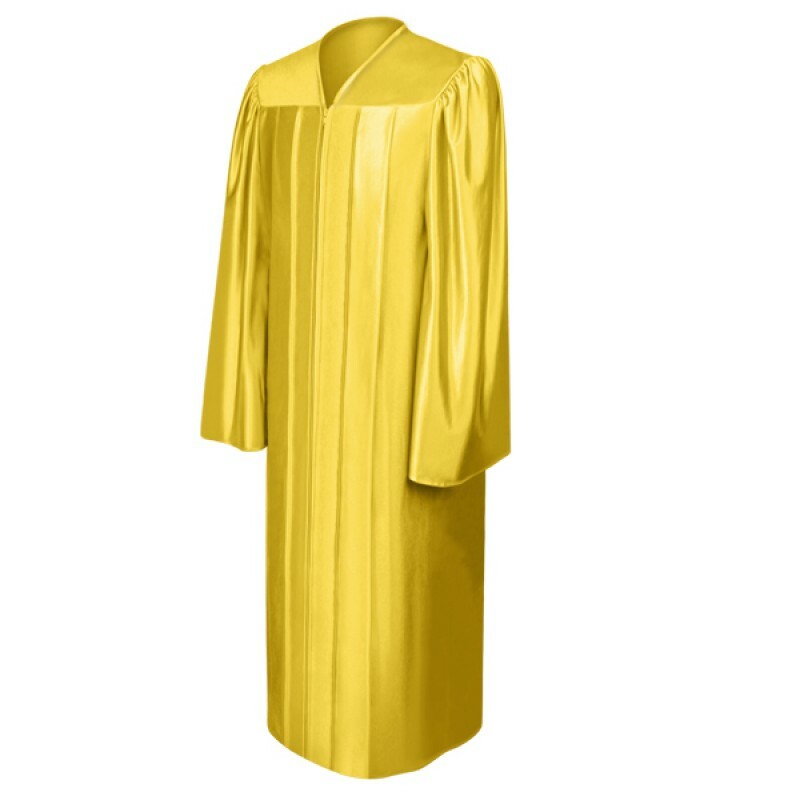 The gold graduation gown is elegantly made in shiny tricot fabric and available in sizes that will fit all high school graduates. 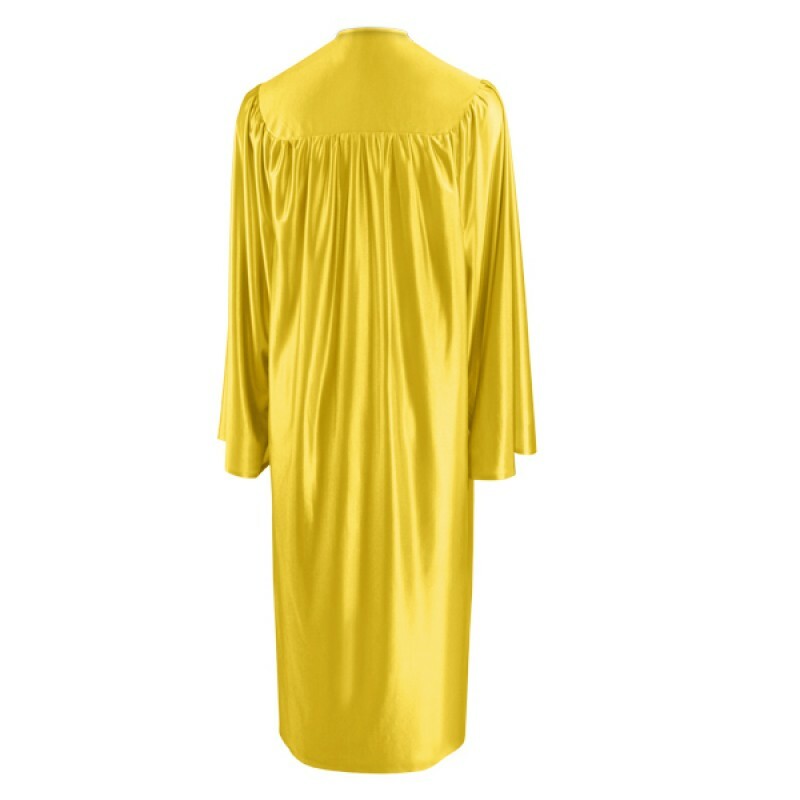 The graduation robe is designed to fit comfortably with from zip opening. 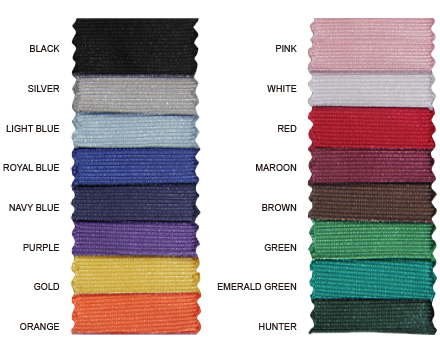 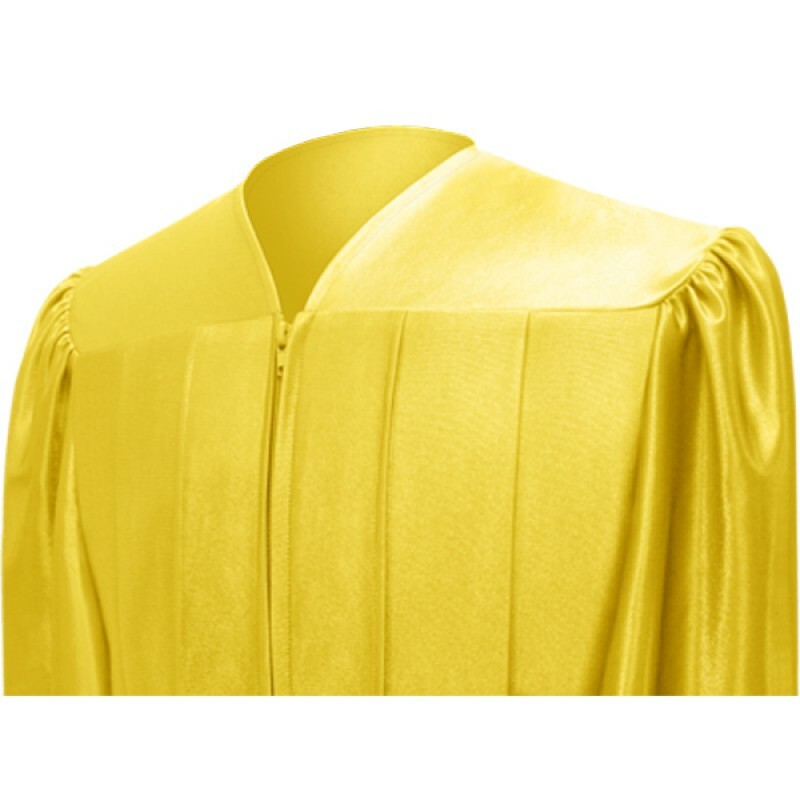 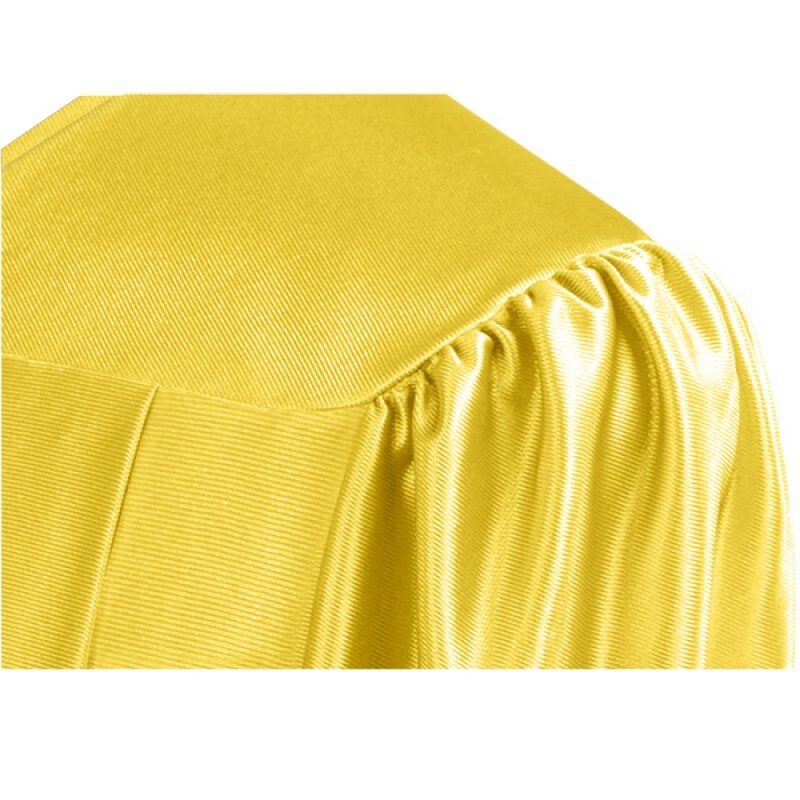 Gradshop supplies all graduation products at low prices so take a look at the high school graduation caps and tassels to match your shiny gold graduation robe. 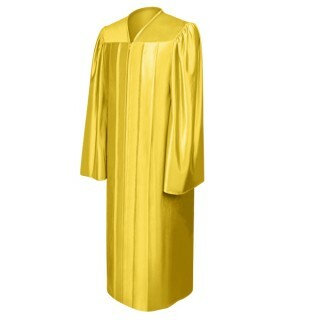 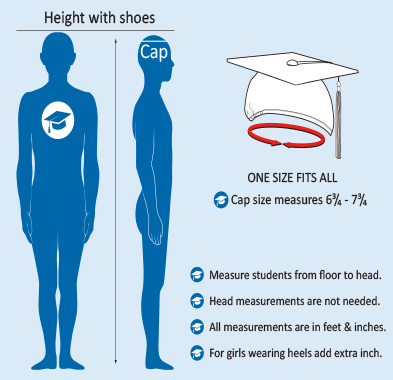 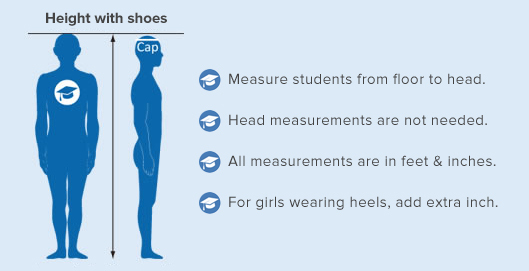 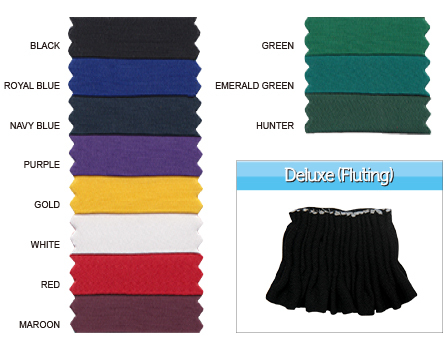 Gradshop has everything you'll need for your high school graduation ceremony at discount prices.